“Home is where the heart is.” It is where we feel most comfortable; where our lives are anchored. In many cases, we have invested years creating a home environment that meets our own needs and tastes. For most of us, the older we get the more “home” becomes a dear friend. 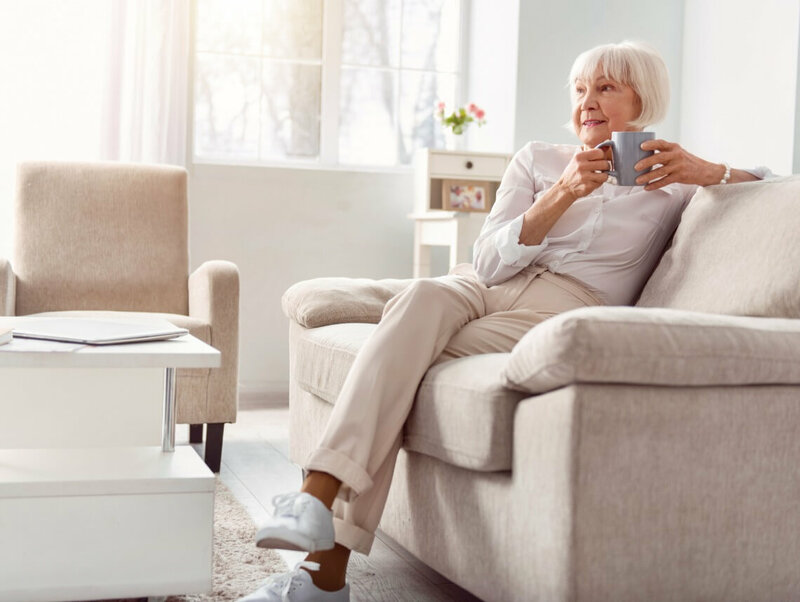 As we approach our senior years, most of us want to continue living at home as long as possible. Planning to stay at home longer (or “aging in place”) requires some strategic decisions that can be made in advance. Most homes require some remodeling in order to accommodate our changing needs to provide a safe haven. Ramps, handrails, and non-slip flooring are just a few of the adjustments that can be made. Simple remodeling now can save crucial time and money later. In the event of a fall or emergency, you will need to be able to call for help. An entire industry is built around providing medical alert services to enable you to stay connected to outside help even when you are alone at home. Do your homework and make sure you deal with reputable vendors. Many people do not realize that Medicare will provide some in-home nursing visits following a fall, hospitalization, or certain medical diagnoses. These visits are limited in number and duration, however. Understanding Medicare’s role can help you get the assistance that is available, while not falsely depending on help Medicare will not provide. Whether it’s a neighbor dropping in after dinner or a daughter phoning from out of state, daily contact with others should be scheduled into your day. You will also want to plan for your shopping and transportation needs. There are plenty of options available such as online shopping, local store delivery, and transportation services. Think creatively! Remembering to take the right medicines at the right times can be challenging for anyone. It seems that we are all taking more medications and more often. From simple reminders by a home health aide (HHA) to a nurse ordering and setting up pre-filled med boxes, medication management provides consistency and a maximum benefit. Just what your doctors ordered! Whether it is a need for companionship, help with household chores, or more advanced medical attention; home companions, aides, and nurses are available through Nurse Registries and other state licensed agencies. Make sure you are working with a seasoned and reputable company. A professional geriatric care manager specializes in helping seniors stay independent as long as possible and can help you navigate the details of aging in place. Many seniors find the cost of geriatric care manager services to be a wise investment. Ideally, the “planning” in planning to stay at home should start years in advance. However, if you are in the process, adjustments can be made now that will increase your likelihood of aging in place in that “home” environment.